It’s been four years since festival favourites Dodgy returned to the fold, and 15 years since their double-platinum selling third album, Free Peace Sweet saw them at the peak of their commercial success. But don’t for one moment think their best days are behind them. Far from it actually, judging by 2011 comeback LP, Stand Upright in a Cool Place, which garnered a number of rave reviews and media plaudits, and rightly so. Clearly, the band are enjoying each other’s company again, and that last album was no retrogressive step, Dodgy displaying a certain chemistry and plenty of creativity on a recording The Word called ‘the record of their career by a country mile’. On that offering, lead vocalist/bass player Nigel Clark, drummer/backing vocalist Mathew Priest and guitarist Andy Miller suggested echoes of Crosby, Stills, Nash and Young, Fleet Foxes, and even The Lilac Time and Ron Sexsmith for these ears. And now – augmented by fourth member Stuart Thoy, who joined in 2012 and has taken on bass and harmonica duties – they’re building on that resurrection with an album they reckon is their best yet, the band that once encouraged us to ‘keep the leaf burning’ now advocating we Hold Up to the Light their latest set of songs. 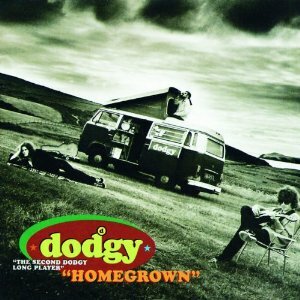 First time round, Dodgy were only together seven years but sold more than a million records worldwide, releasing three albums and managing 12 top 40 singles, at least two – the seemingly ever-aired Good Enough and Staying out for the Summer – remaining staples of radio playlists. Along the way, they sold out Brixton Academy for three nights in a row, and enjoyed an unprecedented 90-minute Saturday evening slot on the Pyramid stage at Glastonbury Festival in 1997, just before Radiohead. I won’t go too deep into the back story here, but from their 1993 A&M debut The Dodgy Album I was pretty much hooked, that opening sequence of Water Under The Bridge, I Need Another and Lovebirds setting the tone perfectly. In retrospect I’m not sure if they’d totally worked out who they were at that stage, with nods to fellow Britpoppers like Blur and The Charlatans as much as The Beatles and The Who. 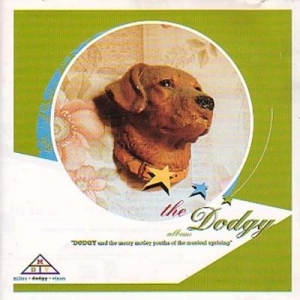 In fact, Dodgy were definitely a band that always wore their influences on their sleeves – from contemporary to classic ’60s. But somehow they got away with it, and it’s fair to say the revered Ian Broudie got it about right first time around, production-wise. Then came the Hugh Jones years and the two fine albums he produced that made them, 1994’s Homegrown (with a little extra help from Broudie on three tracks) and 1996’s Free Peace Sweet in many respects providing a fitting soundtrack for my life in that period. You could say they were ‘having it large’ around then, but it was all over too soon. 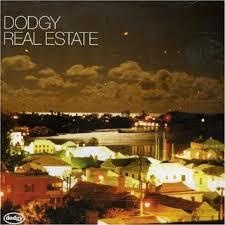 A further album followed, Real Estate in 2001, but it was from an alternative five-piece Dodgy, without Nigel. As it is, I really like that album. It has some great moments. It’s just that it’s not the Dodgy we knew and loved. Maybe they should have called themselves something different. So Mathew, remind us what happened next, and what about that 2001 interim LP? “After all our success, the organisation got bigger, and instead of it just being me, Nigel and Andy, there would be two people between you and the singer, or a manager, or a guitar tech. “Before you know it, you’re more like islands, with around 18 people on the road. The relationship between us started to break down because of that. “Also, Nigel had two kids in quick succession at the end of the ‘90s, and I didn’t appreciate at the time how drastically that can change your life, especially as me and Andy were still going out, loving all the premieres and parties. I do understand now. “Nigel’s life had completely changed, and things were different. But now it’s absolutely fantastic, and we completely and utterly learned from our mistakes – you don’t let anything get in your way. “We were best mates, and are again now, but let things get in the way back then. Me and Andy were quite bitter about our livelihood and our dream being taken away. One of the reasons Mathew understands it all a bit better is that he’s a dad himself these days, with a 15-year-old son. So how did the original band finally get back together? “We started getting a few offers through, which meant me and Nigel had to talk, including one about a God-awful TV programme called The Reunion. “We got asked and out of courtesy went down to London, met, talked a bit, and realised it was a complete joke and didn’t want to do it. “But it got us talking, and I was managing a band in Birmingham, so when I went to see them, I’d pop in to see Nige, and realised it was thawing. Then came that comeback LP, and with it a whole load of great reviews for a seemingly more mellow Dodgy. “Yes, it’s that classic cliché from the ’90s, there’s always been a dance element to our music … and there’s always been a folk-rock element to our music! “We’d always been into Neil Young, and Crosby Stills Nash and Young were heroes of ours, and you’re always looking for a band that all of us agree on. “When we first came together it was Jimi Hendrix and The Who, while Miller had his Genesis or Pink Floyd, I had my Small Faces or Otis Redding, and Nigel had The Clash. “Similarly, Fleet Foxes were a band we all loved, essentially because they sounded like The Beach Boys and Crosby Stills Nash and Young. “We had one track, Tripped and Fell, which was a blueprint for the album. Once we’d done that, we recorded it in this farm outbuilding, with this view of the Malverns. Mathew sent demos out and got a great reaction, the trail leading to Matt Pence in Denton, Texas, known for recent work with Midlake and John Grant. Back in the mid-90s, this was a hard-partying band, and while their original fan-base may be a little longer in the tooth these days, it appears that they’ve returned with a vengeance to that live scene, always such an important part of the Dodgy experience. Recently, they’ve gone down a storm at Feastival, BT London Live, V Festival, Glastonbury, Wychwood, Strawberry Fields, Hardwick Live and Kendal Calling, to name but a few big shows, with many more in Europe. They’re also down to play Bestival at Robin Hill Country Park on the Isle of Wight in September, their final summer gig. “We’re really happy about that. We know we’re not really going to be playing Reading or T in the Park these days, where there’s more of a younger crowd, but Rob Da Bank to his credit is very eclectic and I’d been pushing him for a while for this. “We played with The Jacksons at the Hardwick festival near Durham and I told him he had to get them. They were phenomenal. 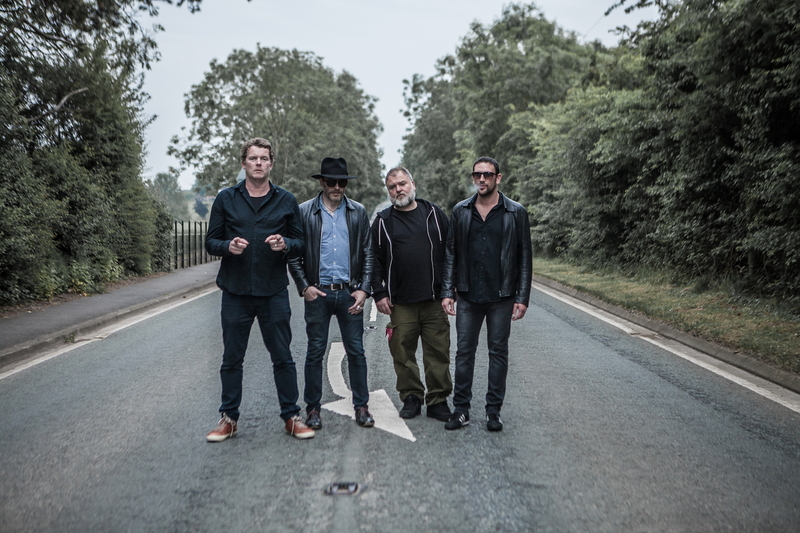 After that, Dodgy are set to showcase the new album with their biggest UK tour in two years. Before we get to that though, I’ve clearly got some catching up to do with Mathew Priest, who I tracked down to his own rural base near Salisbury, Wiltshire. This is clearly a band that puts in the legwork, and it transpires that Mathew heads up to his native Worcestershire to rehearse in the company of fellow Midlands lad Nigel, while fellow Dodgy survivor Andy Miller drives up from London to join his old bandmates. 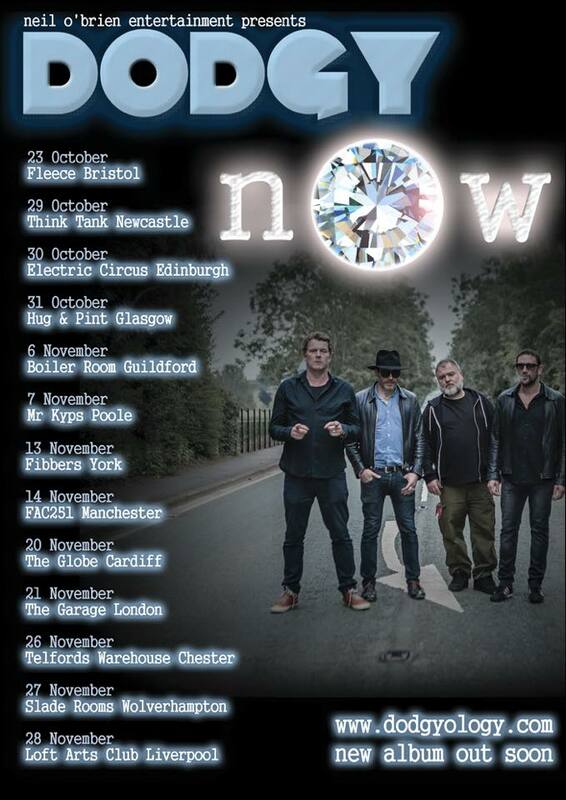 The album tour – proof that they ‘haven’t just been dicking around’, I gather – starts at The Fleece in Bristol on October 23rd and ends at Liverpool Arts Club on November 28. “Did that use to be the Krazyhouse? Only that’s a place we’ve wanted to play for a long time. Liverpool is one of my favourite cities, and the weekend starts there on Thursday lunchtime. “We got offered Eric’s there and we’ve played there before and had a pretty good gig, but we were offered a Sunday or Wednesday. Was the old crowd back with them again when they reformed, or was it a case of going back to square one? “We split up in around 1998, just before the whole internet revolution and people getting PCs – or at least before Facebook, iphones and all that. That was the era of the mailing cards that fell out of CDs, I recall. That social media surge has opened everything up, not least to crowd-funding initiatives and so on. “Yes, but as soon as you do you’re almost saying you’re a cottage industry and don’t need the wider world. “It’s changing a bit, but there’s an attitude that bands are funding themselves so they’re not really proper anymore. You say you don’t want to be seen as a cottage industry, but your only show in the North West this summer suggests otherwise – a seemingly-unlikely visit on Friday, August 7th to Ribchester Village Hall, a rural Lancashire venue not far off my patch. 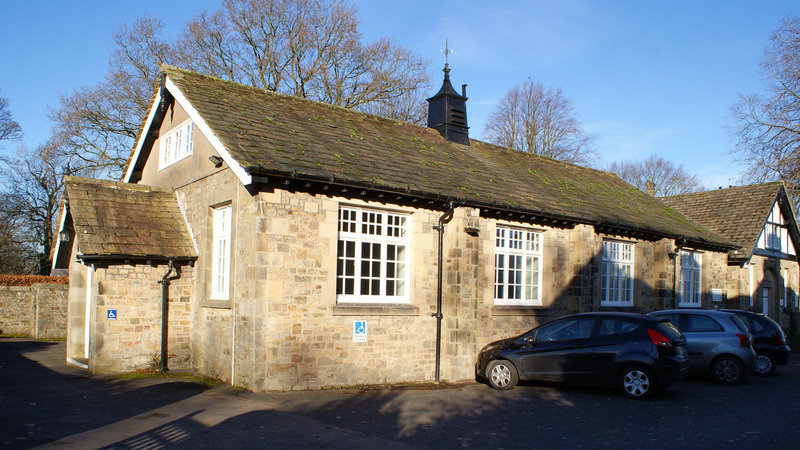 So are you on the village hall circuit after all? That’ll be Carl Barrow, the Ribble Valley-based head honcho of Hollow Horse Events, a smalltown promoter and live music aficionado, a friend of this blog (with a feature on him here) who just happens to be a great believer in bringing national bands to under-used community venues. His CV for such events – not only at Ribchester, but also Chipping, Hurst Green and Whalley – has already included Midge Ure, Nick Harper, Ian McNabb, Lisbee Stainton and The Travelling Band. 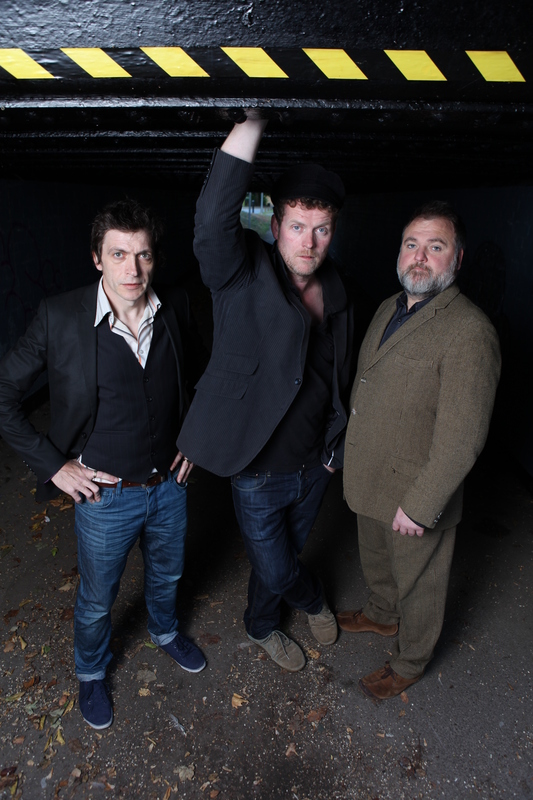 The Ribchester date is the third of four ‘fan gigs’ arranged by Dodgy, with the others in Devon, Gloucestershire and Shropshire. I think that’s with a capital ‘D’, but I’m not sure. Perhaps it’s both. I should add at this point though that –as far as I know – Goosnargh-based Carl Barrow does not have a Dodgy or even a dodgy tattoo. But Mathew’s on a roll now. “The chap in Shrewsbury, for example, has a tattoo of us on his chest. Invariably they’re just lovely people. We’ve made lots of lovely friends, and it gives us a chance to be informal, play lots of songs from the new album, play a lot longer, and have a really good chat. “At one gig we had a mass pop quiz, and with quite a few of these coming up, we decided to call these ‘fan gigs’, specifically getting in a lot of songs from the new album. I wonder at this point if that fan’s a dairy farmer, but I’m guessing he means on the landlord’s leg rather than his young livestock. “We last played there around 18 months ago, and just rammed out his garden, playing a semi-electric gig as I call it. Didn’t you have the London Community Gospel Choir on that first time around? Talking of great singers, I caught talented singer-songwriter Lisbee Stainton at the same Ribchester Village Hall venue last summer, in another winning Hollow Horse Events show. There’s a review here, but let’s just say for now it’s a very intimate venue. It will be a different vibe with Dodgy, but as long as they can find it, I’m sure they’ll love it. But why Ribchester? So why’s the new album called Hold up to the Light? “The title’s down to Nige, who’s always writing. It’s my job to try and stop him and say, ‘Let’s just finish what we’ve got going here’! It sounds a bit like the story about Eric Clapton mis-reading George Harrison’s writing when the Beatle added a ‘bridge’ to a certain Cream song they co-wrote, which subsequently became known as Badge. Then again, I expect that kind of thing from a band who put the track Homegrown – a big favourite at writewyattuk hq – on third album Free Peace Sweet rather than second album Homegrown – a nightmare for Dodgy fans with OCD tendencies. “Exactly, and this is a track that’s not going to be on the album, but we just loved the idea – like holding an old photo negative up to the light and it becoming positive. There’s a further chance to hear the new songs streamed live over the internet in mid-August, when the band’s final fan gig of the summer, at Stroud, Gloucestershire, on August 14th, will be thrown out to a wider audience. Can Mathew explain what that’s all about? Yes he can, as it happens, albeit a little tongue-in-cheek. “It’s something the young ’uns are doing, apparently. We got offered this gig, they film it and stream it live, and people can buy it. 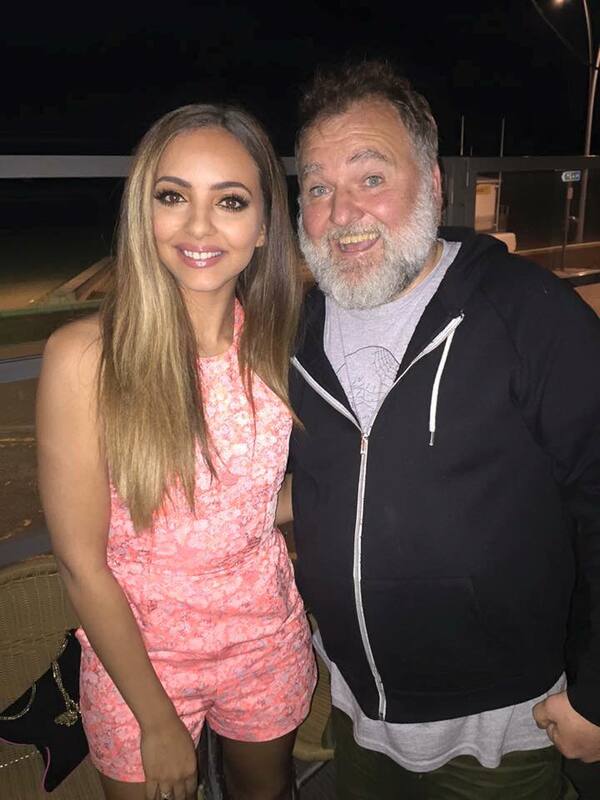 Was it at that gig that Mathew was posing for photos with Jade from Little Mix? “It was! That was brilliant. I teach at an EBD school (for pupils with emotional and behavioural difficulties), and two girls there love Little Mix! They were made up with that. “We have a guy with us from Blackburn. He’s more or less our ‘consumer’. He’s a dentist by trade, but loves the band and has become part of the management team really. Clearly, Dodgy isn’t like pulling teeth for him then. At this point I ask Mathew about another date on the tour, the Boileroom on November 6th in my hometown, Guildford, with support from Kodiak Island, a new band formed by a further good friend of this blog, Jo Bartlett (with a link to a July 2014 interview with her here). 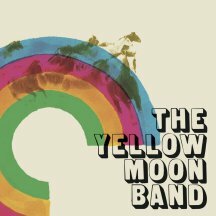 Jo was previously with Mathew in the Yellow Moon Band project, between Dodgy incarnations. Furthermore, I gather Dodgy played the last-ever Buzz Club, the Aldershot West End Centre night run by Jo and her partner Danny. In fact, on the Guildford front, I mention how the town’s music festival, Guilfest, played a part in the band’s successful re-emergence, Dodgy having proved a success there in 2008. It just so happens that was one of their first appearances following an untimely delay after guitarist Andy Miller fell out of bed and a tour had to be cancelled. Mention of that brings a shudder from Mathew. “We were supposed to tour in late 2007, but on the Saturday before the tour started I got a call from the tour manager, and apparently I went grey when I was told that Andy had fallen out of bed and broken his arm. “Only Andy could have done that. We’d decided to get back together and had a week rehearsing, in what was a very emotional time. “It wasn’t just the emotion of getting back together, the butterflies in the stomach and all that, or worrying if I was going to get on with Nigel and Andy. “Around that time, our lighting man – who had been with us since 1993 – was fighting a brain tumour, and he died that Monday. We went to his funeral on the Friday, then the next day found out the tour wasn’t happening. 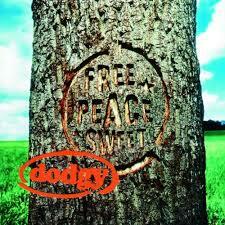 Next year it will be two full decades since Free Peace Sweet and the peak of the band’s success. But as great an album as that was, I have to break it to Mathew that I’m forever seeing second-hand copies in charity shops. Quaint maybe, but there are still too many CDs in my house. In fact, I think I’ve still got Homegrown on vinyl too. Incidentally, what happened to the van pictured on the cover? “I think that’s in storage somewhere. A fan’s got it, we keep saying about getting it back out, and he says, ‘Well, it’s going to cost a bit of money to get it working’. 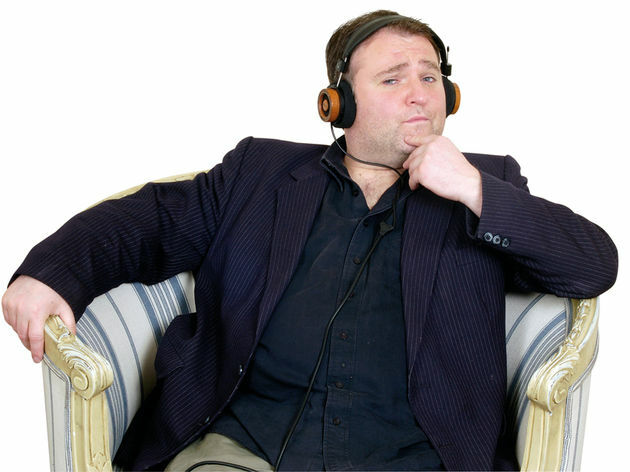 Did Mathew ever get to a stage where he couldn’t bear to hear Good Enough or Staying Out for the Summer on the radio or TV? “I’ve never personally got sick of hearing them. That was always the dream, and we were lucky enough to have 12 hits, at least three or four proper crossover hits. Back to the present, and word has it that Cenzo Townshend, who has worked with Florence Welch, Primal Scream and U2 among others, heard the demos and demanded to mix some tracks. 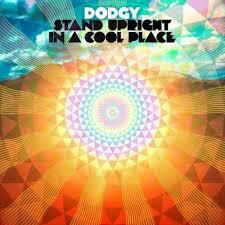 Stand Upright In a Cool Place proved a great way to announce Dodgy’s return. So is the new album part two of that journey? “It’s a lot heavier, but also more poppy and commercial. Stand Upright was more like Homegrown, a guitar album. This is more like Free Peace Sweet, a lot more eclectic. “It’s just pushing things out, trying new sounds, but with more potential singles. Stand Upright wasn’t so much about that as the three of us coming together again. 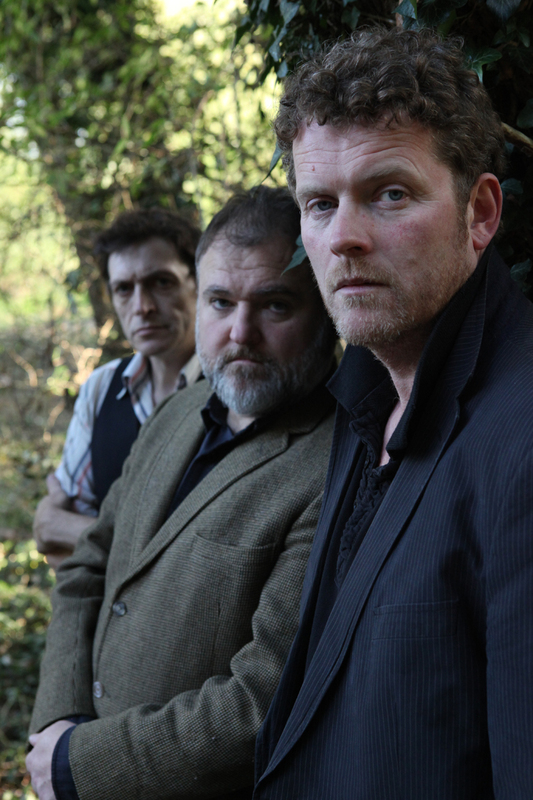 Tickets for Dodgy at Ribchester Village Hall are priced £10, available from Ticketweb via http://www.ticketweb.co.uk/event/dodgy-tickets/ or from Carl Barrow on 07824 488410. And for the latest from Dodgy, including the album tour details, try the band’s official website here. This entry was posted in Music and tagged Andy Miller, Dodgy, Free Peace Sweet, Good Enough, Hold Up To The Light, Homegrown, Malverns, Mathew Priest, Nigel Clark, Pershore, Ribchester, Salisbury, Stand Upright in a Cool Place, Staying Out For The Summer, Worcestershire. Bookmark the permalink.